Our family helping yours to efficiently manage wealth for generations to come. As a family-run wealth management business for more than 30 years, we know the time and energy our clients put into building their families, and their wealth. Many of our clients are affluent families and business owners who have been with us for up to three generations. They remain with The Fisher Group because our approach to managing their wealth focuses on integrity, strategic planning and excellent service. Our clients know a Group principal will be in the office to answer any question they may have – large or small – or return their call ASAP. Some of our client service associates have been with us for more than 12 years. They leverage their considerable experience to provide tailored solutions and high-level administrative support. Over the decades, we’ve developed warm, long-standing client relationships because of the honesty we deliver and the trust that develops as a result of our commitment to being open and forthright. We take great pride in doing the right thing. It’s at the heart of what we do. Entrepreneurs and adult children of our clients are now turning to us, because of how we combine our time-tested approach with Morgan Stanley’s award-winning technology and world-class resources. In today’s uncertain times, our newest clients are learning what our oldest clients have long known: resources, experience and planning can be a powerful combination. For John, service is more than just a word. It equates with responsibility, duty and honor. 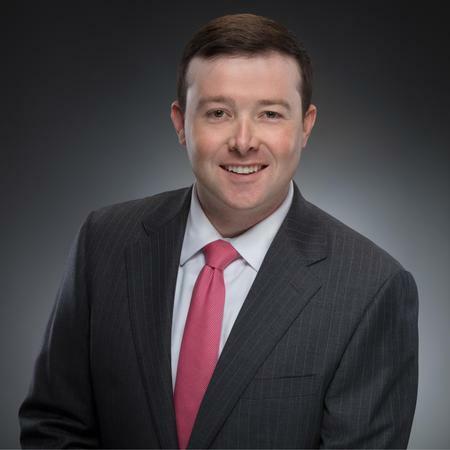 It means serving your country as much as it does serving your clients and your family, which is why John joined the U.S. Air Force and served as a pilot before embarking on another career, one that would enable him to serve, as well as utilize his strong interest in the global capital markets. 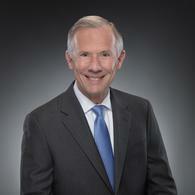 He began his career in financial services in 1984 and has helped a wide range of clients during all market cycles. While serving as a wealth advisor at UBS Financial Services, he was promoted to Senior Vice President and his team earned the distinction of banking champions on three separate occasions. For many years, John was also a member of UBS’ President’s Club, the company’s second highest honor. In 2017, John realized that he could provide more services to his clients by joining Morgan Stanley, which has one of the largest wealth management platform in the industry and vast global resources. Today, John focuses on helping high-net-worth professionals with asset allocation, retirement planning, and wealth and estate preservation strategies. His eldest son, John Curtis, works alongside him on the team and together they conduct investment selection and portfolio management. John’s youngest son, Harrison, is a bond trader in New York City. John senior earned a Master of Science degree in systems management from the University of Southern California and a Bachelor of Science degree in Business Administration from Penn State University, where he also developed a love of college football while cheering on the Nittany Lions. In addition to supporting a number of charities and being active members of their church congregation, John and his wife Betts enjoy travel, boating, fishing and skiing. When John is not in the office, he and Betts can be found at the lake with their dogs, Annie and Lilly. A native of Marietta, Georgia, John Curtis has always enjoyed helping people. In 2011, he joined his father at The Fisher Group to expand his interest in doing just that: one family helping others to preserve and grow their wealth. Like his father, he was attracted to Morgan Stanley’s award-winning technology, vast global resources and open architecture: the ability to select investment vehicles from throughout the investment universe. 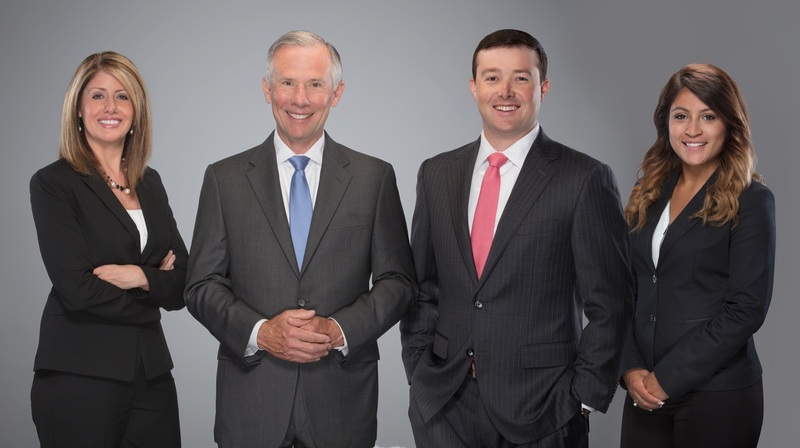 Prior to joining Morgan Stanley, John Curtis and his father worked in a similar capacity at UBS, where they were three-time banking champions. At Morgan Stanley, John Curtis focuses on lending services, financial planning, long-term care solutions and insurance. He and John senior share the role of investment selection and portfolio management. John Curtis is a graduate of Woodward Academy and Auburn University, where he earned a B.S. in Business Administration. While at Auburn, John Curtis was an active member of the Sigma Alpha Epsilon fraternity; and he continues to be involved in the organization’s mentoring and philanthropic endeavors. In 2016, John Curtis and his wife Jackie founded Sporting Clays for Kids. John Curtis enjoys volunteering at Children’s Harbor on Lake Martin, which treats children with special needs. When not volunteering or working with clients, he can be found fishing, skiing, water skiing, golfing or rooting for Auburn football. Today, John Curtis and Jackie live in Dunwoody, with their black Lab, Buddy. 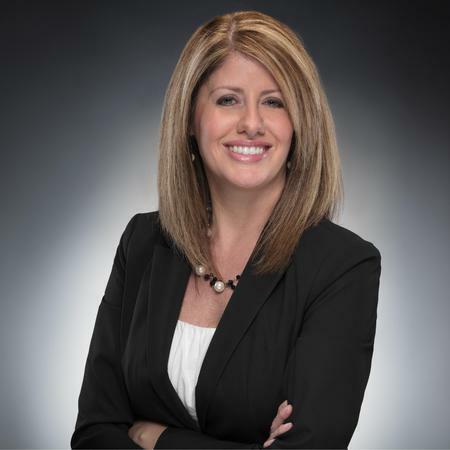 Attracted to The Fisher Groups focus on excellence and the Firms wide array of award-winning client resources, Andrea joined the Group in 2005. Since then she has become a critical component of the Groups service platform. Her many years of experience enables her to work smart and fast. She takes a proactive approach to client service and can often see issues before they arise. Andrea enjoys being able to assist clients with their diverse service needs, such as payments and contributions. Series 7 and 66 registered, she is responsible for entering trades and forwarding wires. Andrea earned her B.A. in Speech Communication with an emphasis in public relations from Valdosta State University. She and her family volunteer with People First of Henry County, a non-profit organization whose mission is to create fairness and equality for people with disabilities. Andrea is also actively involved in volunteer activities through her church. In her free time, she enjoys exercising and spending time with her family. Leslie joined The Fisher Group as a summer intern in 2016. As an intern, she demonstrated exceptional organizational skills, efficiency and attention to detail. After graduating from Kennesaw State University with a B.S. in Finance, her outstanding performance earned her a position as a full-time Client Service Associate. A critical part of the team, she focuses on a wide variety of administrative and operations duties, which ensure that the Groups clients receive the best service possible. 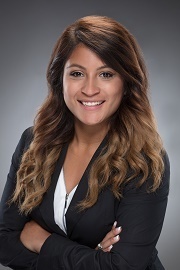 Some of her key responsibilities include monitoring stocks followed by the Group, answering client queries, updating client accounts and data analysis, all of which she is able to explain to clients in English or Spanish. Born and raised in Atlanta, in her free time Leslie enjoys hiking Georgias many scenic trails, exercising, painting and spending time with her family. She is currently studying for the series 7 and 66, and hopes to one day become a financial planner with the Group.